Consumer electronic devices are developing day by day. The evolution taken place in this sector is certainly worth following. Consider the advancement taken place with regard to the mobile devices. Previously, there were only monochrome display mobile phones and later on, came the color display. Again from MIDI ringtones of the mobiles, now you have MP3 tunes. Do your mobiles act as only mobile device these days? 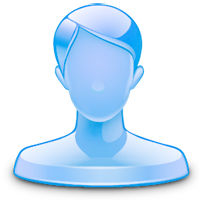 They are much like your PC system giving you accessibility to all kinds of apps and functionalities. Isn't that so? Similar development has been noticed in the world of laptops and notebooks as well. These days, notebooks with faster processor, superior hardware specifications but light weight has been launched in the market. The advancement of Intel-powered notebooks has topped the position of Ultrabooks giving facility to those who desire to look cool and at the same time use sufficient processing power while on wheels. A further developed Ultrabook is recently offered by MSI. MSI Slider S20 Ultrabook convertible is the latest offering from this company. It is sure to lure you to empty your wallet. This convertible Ultrabook is believed to cater you a wonderful mixing of performance and portability. It has a sliding keyboard oozing with style. 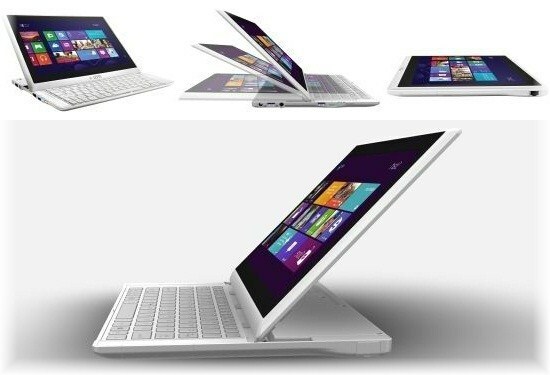 It has very clear resemblance with a new generation Sony Ultrabook operating on Intel Core i5 processor and Windows 8 OS. This Ultrabook is the perfect companion for students, business travelers and users who desire to seek an ideal balance between computing power and battery life together with portability. All these features and specifications are crammed in a chassis that measures below 1 inch of thinness. Are you eager to use this Slider Ultrabook? You have to wait for some time. MSI Slider S20 is expected to hit the market during the first quarter of this year. Steven Johnson is a hardware specialist. Whenever there is some new device in the market, he makes it a point to know all its features and share it with his readers. Before purchasing any of the latest laptops or notebooks, he always takes suggestions from online laptop support services. If you'd like to guest post for US check out our Write for Us page for details about how YOU can share your knowledge with our online community.